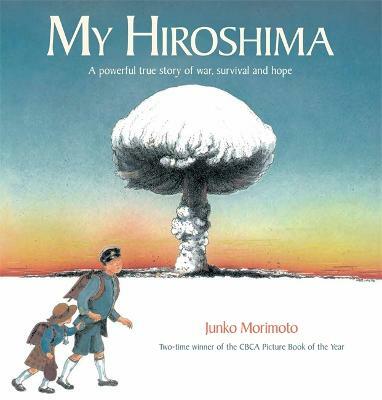 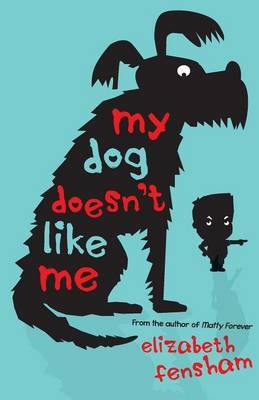 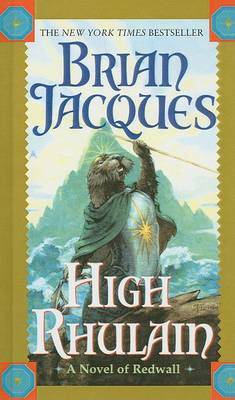 Vintage Children's Classics is a twenty-first century classics list aimed at 8-12 year olds and the adults in their lives. 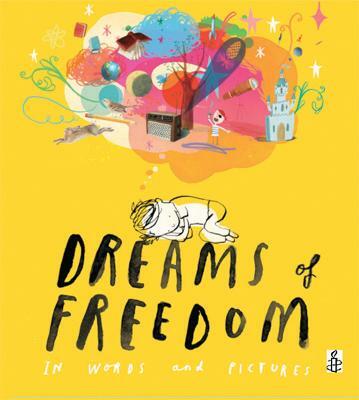 Discover timeless favourites from Peter Pan and Alice's Adventures in Wonderland to modern classics such as The Boy in the Striped Pyjamas and The Curious Incident of the Dog in the Night-Time. 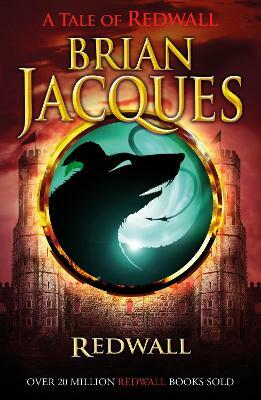 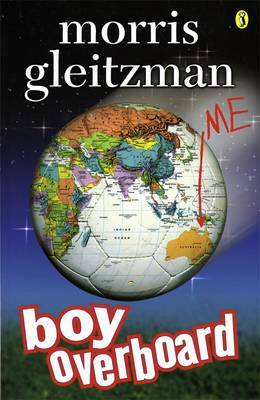 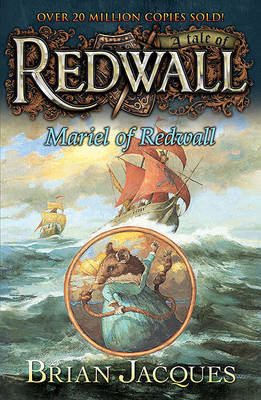 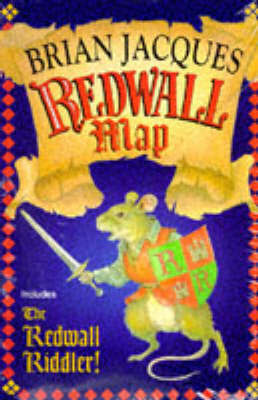 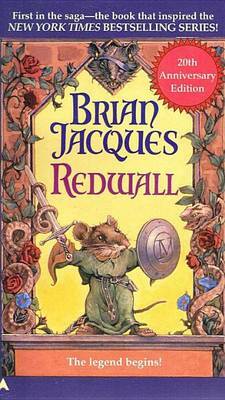 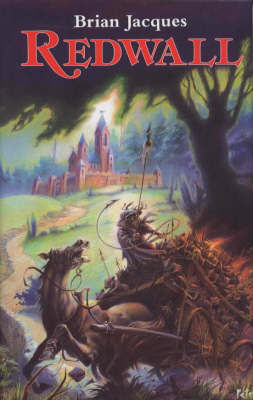 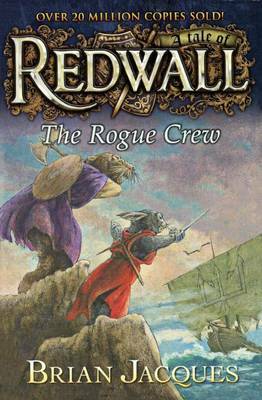 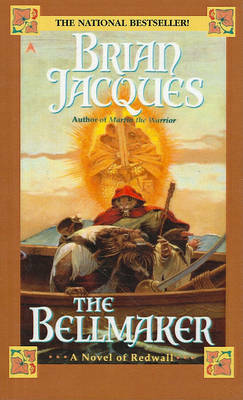 Buy Redwall by Brian Jacques from Australia's Online Independent Bookstore, Boomerang Books.